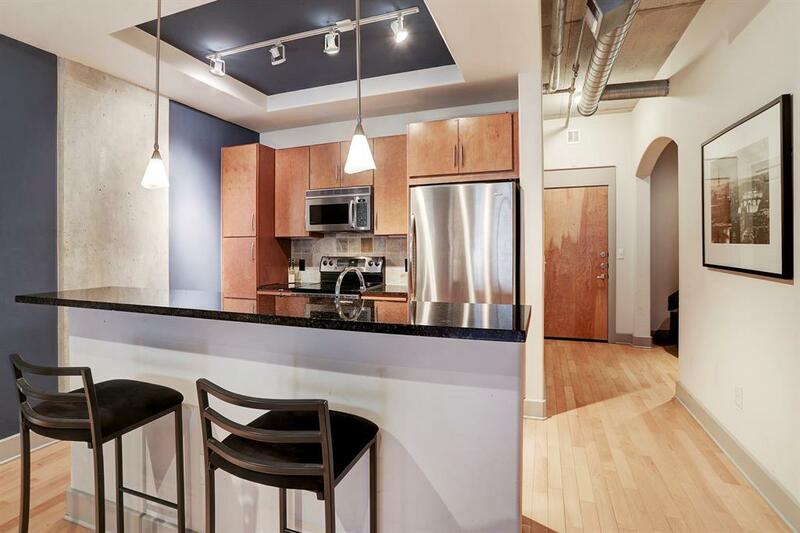 This upscale condo has it all! 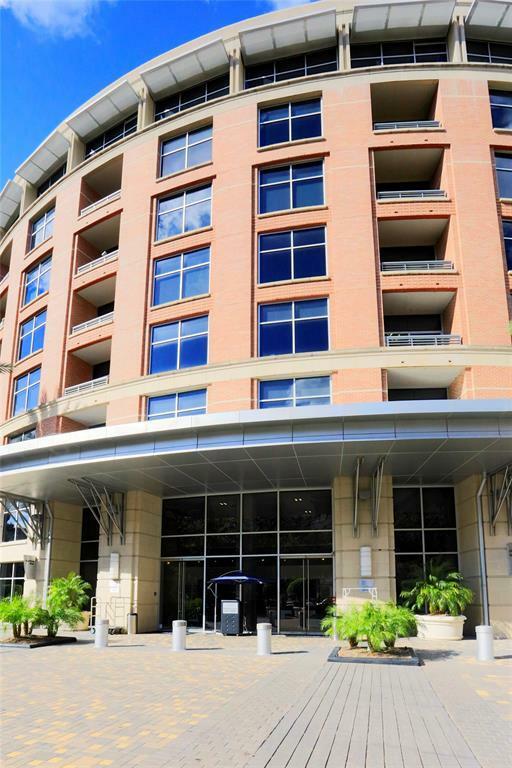 Located in the luxurious tower building of The Lofts of Post Oak. 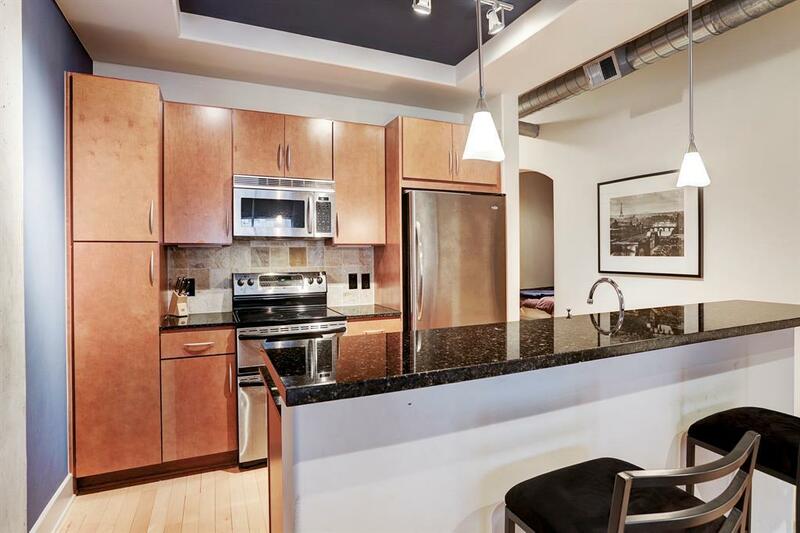 6th floor location with floor to ceiling windows and private balcony. Open floorplan with large bedroom plus study. Interior features granite, full size washer and dryer, refrigerator, hardwood floors, and walk-in closet in the master. Premium Galleria area location. 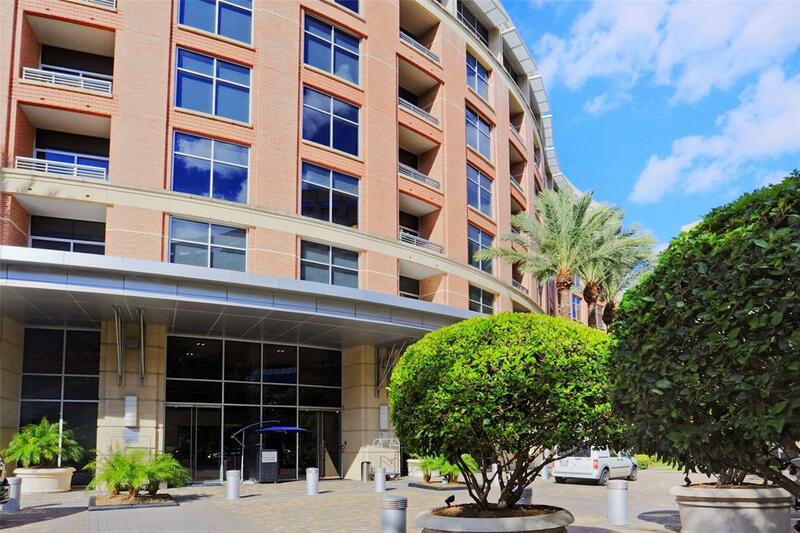 Impressive amenities include full-service and secured building with 24 hours concierge, conference room, 6 resort style pool areas, 3 outdoor fireplaces, deluxe fitness center, business center, and movie theater. Valet parking included and assigned parking. THIS IS A MUST SEE!